A crime has the potential to be charged in Federal Court if an individual’s activities violate Federal criminal law, a crime is committed over state lines, or if a crime is committed in International waters of which the United States holds jurisdiction. It is crucial to the outcome of your case that you hire a qualified and skilled attorney experienced in defense for Federal crimes. The talented lawyers at DeCarlis & Sawyer have handled multiple Federal cases, and are active in the Federal criminal system. How Are Federal Cases Different? Usually, crimes that are taken to Federal Court will result in harsher penalties than if they had been taken to State court. While probation is a common penalty in State court, it is a very rare outcome of a Federal Court case. Federal Cases are also a lot more difficult for defense attorneys to prepare for due to the lack of evidence available to them; witness statements are not required to be turned over until after the witness has testified in some fashion and at the request of the Defense. This is why it is imperative that you have a proficient, quick thinking attorney from our team of legal professionals. Each Federal crime is given a base offense level between one and forty three. Depending on the circumstances associated with the crime and charge, relevant past and present conduct could serve to increase or decrease the base level of the charge. To have a chance at decreasing the level of your charge, it is important that you are truthful and cooperative with authorities and those in the courtroom. The sentencing scheme is complicated, so it is best to obtain a firm understanding of the Federal Court’s process from a defense attorney. The legal team at DeCarlis & Sawyer have helped numerous clients with their Federal crimes cases, and would be proud to represent you. 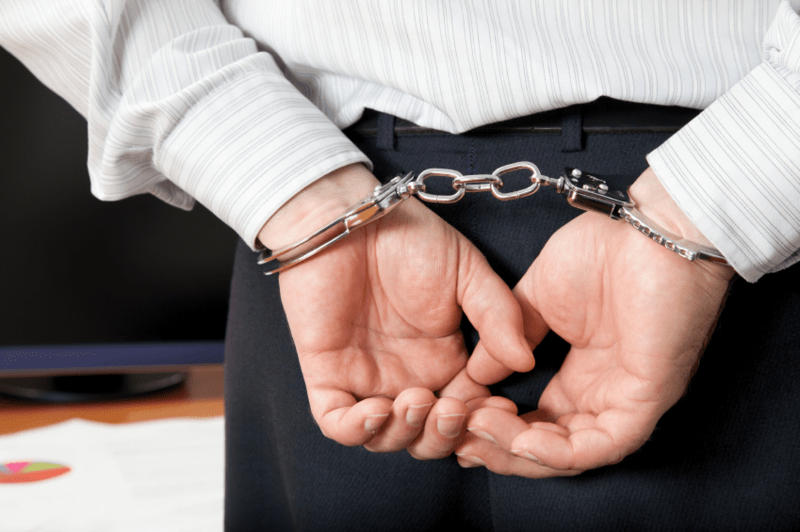 If you or a loved one is being charged with a Federal crime, contact us for an initial complimentary consultation to discuss your legal options. There are no attorney’s fees unless we win your case.